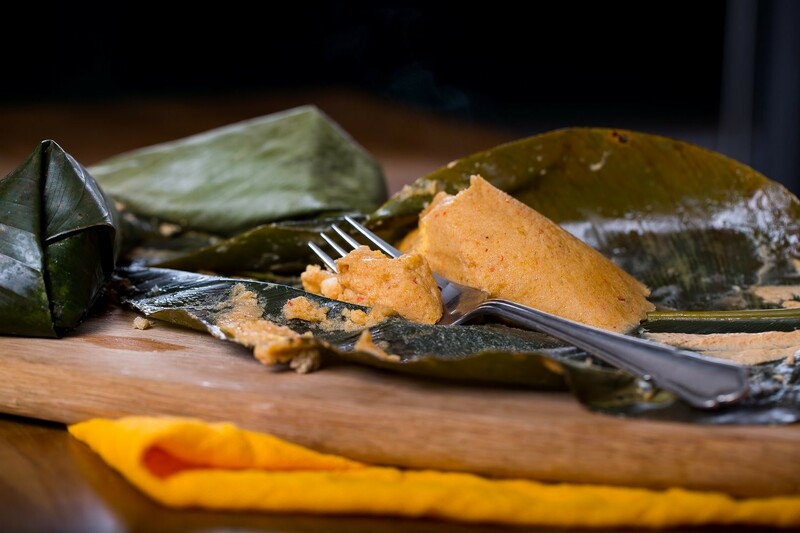 Our Moi Moi (Pronounced Moin Moin) is a Savoury Pudding - We delicately blend ground peeled beans, onions, peppers with a mix of distinct spices bursting with flavour and steam in leaves. Wonder why this is a winner with many IjeSHoppers! This is a favourite in West Africa.